Dynaire can supply custom designed service and planned maintenance agreements to fit any facility's needs. We will supply service agreements for our installations as well as your existing equipment. Our technicians are well trained on many different manufacturers systems. The bottom line is, Dynaire is committed to providing the highest quality service available. 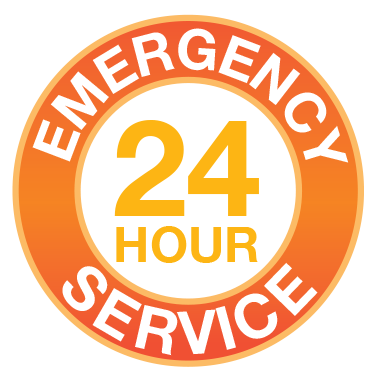 Every Dynaire system is backed by a staff of professional service technicians, available 24 hours a day, seven days a week. To ensure that our customers receive timely, dependable service we maintain a fully stocked parts department, and our fleet of vehicles are all radio dispatched.